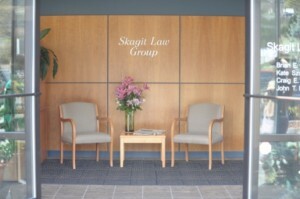 The Skagit Law Group partners have worked together for over a decade. The Skagit Law Group lawyers trace their roots to its predecessor law firm, Bannister, Bruhn & Clark, a law firm founded by attorney Harwood Bannister and attorney Stanley Bruhn in 1962, with a focus and noted expertise in commercial law, taxation, real property, and municipal law, serving the legal needs of individuals, small businesses, and local government in the Skagit Valley including Mount Vernon WA, Burlington WA, Anacortes WA, La Conner WA, Sedro-Woolley WA, and Concrete WA. The firm’s philosophy of placing the needs of the client first continues. 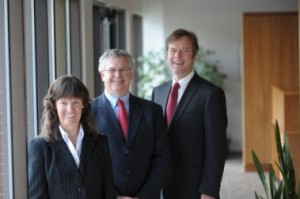 The attorneys and staff of the Skagit Law Group are committed to providing a practical, common sense approach in resolving complex legal issues, and to working closely with our clients in arriving at effective and efficient solutions to their legal needs. 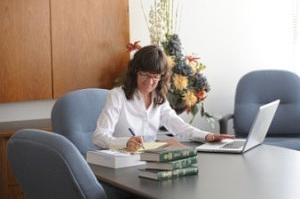 As a result, the firm enjoys an extensive and loyal client base that makes the practice of law in the Skagit Valley both rewarding and fulfilling. Estate Planning; Trusts and Estates; Wills and Probate; Real Estate; Business and Corporate Law; Commercial Law; Taxation; and Employment Law.